I’m finally sharing one of my favorite dishes ever – one I look forward to every year on Thanksgiving. Normally I only eat it on that sacred day, but this year was an exception. I’ve been sharing recipes and cooking ideas with a bunch of people, most of whom are local to my area, on a Facebook group page for a while now. The group has grown to almost 1000 people in its short life. It’s another place for me to talk about one of my favorite topics with people who have the same passion. 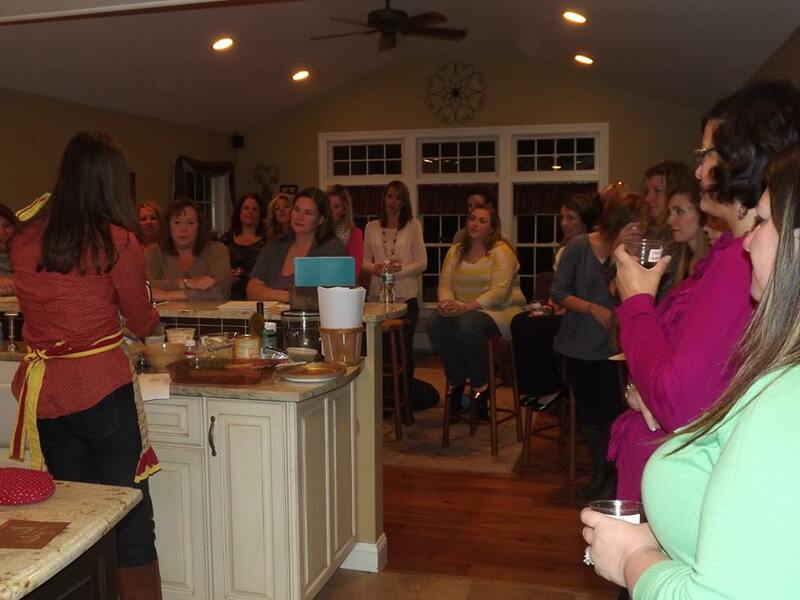 Finally, a group of us got together last week at Mary’s house (a fantastic hostess with a GORGEOUS kitchen!) to indulge in person. Shari was the organizer and she did a bang up job. 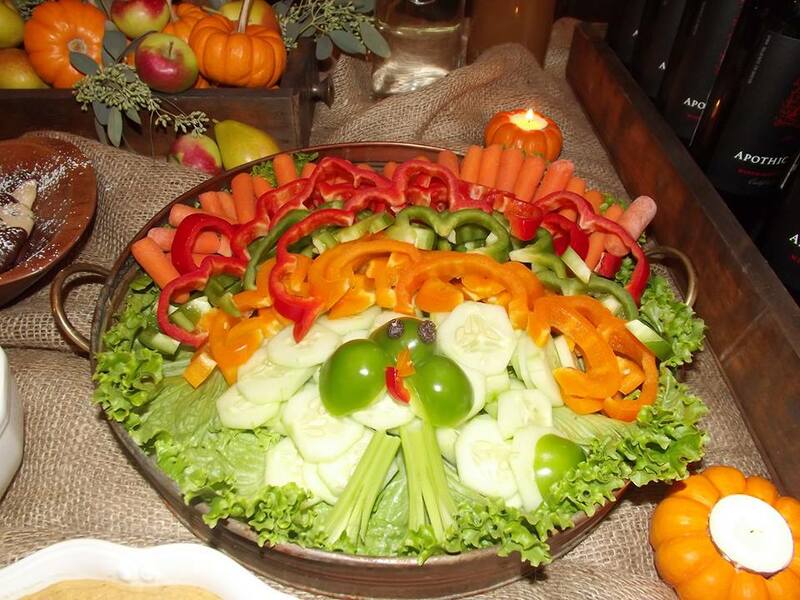 There were several details that made the night extra special for the 25 women who attended…including this adorable veggie platter that looks like Mr. Turkey himself! 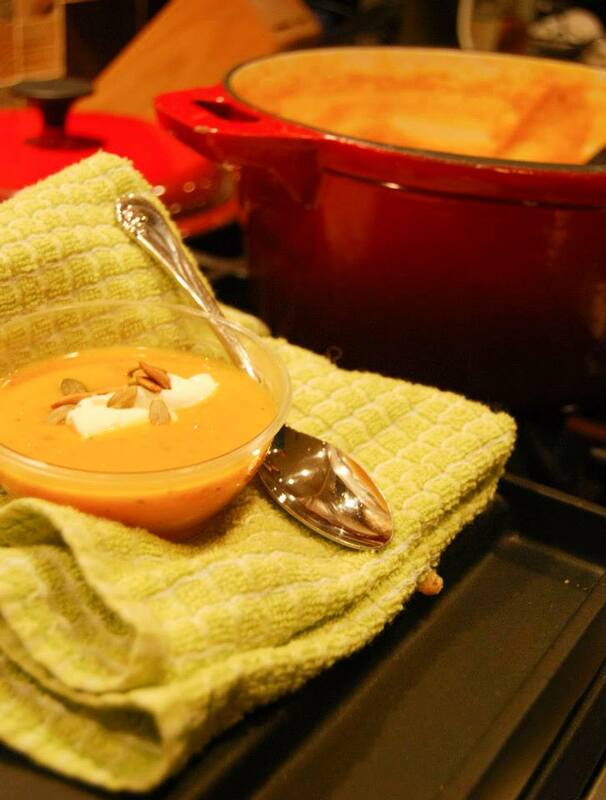 Autumn Harvest Soup, made by Joanna…you can see her summary of the evening on her blog! 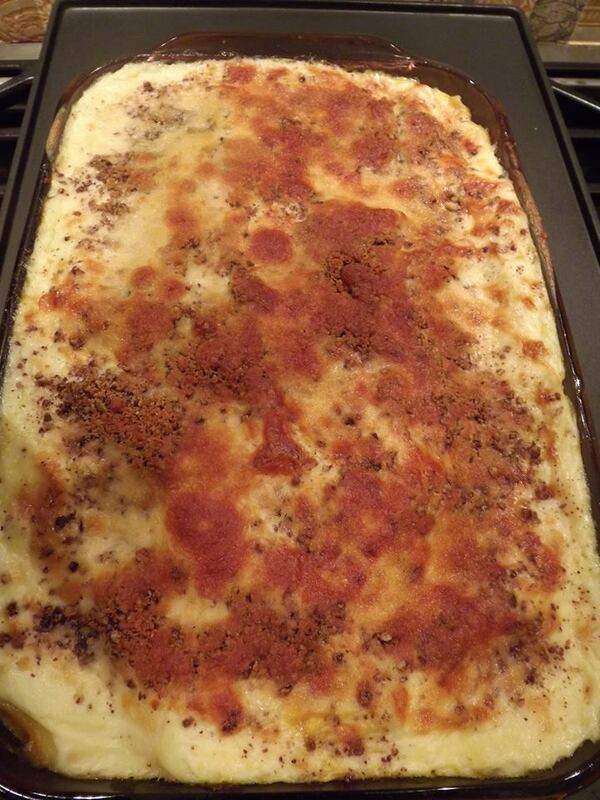 Pumpkin Lasagna, from Sara…absolutely amazing…I plan on making this dish VERY soon! 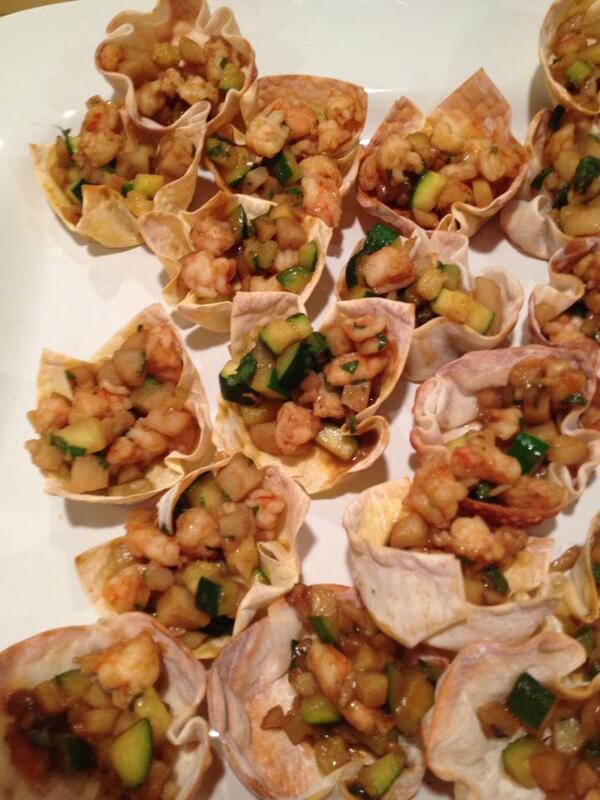 And for an appetizer contribution, Marcella made not one, but THREE different types of stuffed wonton cups! They were divine. …they waited patiently until everything was served…and it was all well worth the wait. 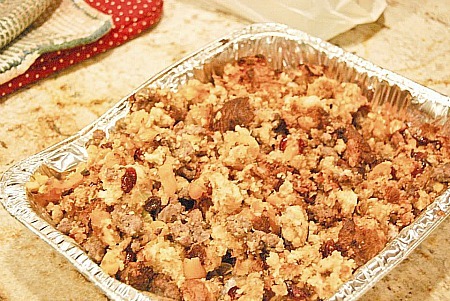 I could eat Mom’s stuffing right from the pan, but the finished product is just as awesome. PLEASE make it for Thanksgiving this year. Your families will thank you, over and over. Oh and incase you’re not sure of what panettone is, click here and you’ll see. It’s found at many grocery stores (especially this time of year) or online at various sites. Can’t wait to hang out with these ladies again! Preheat oven to 425 degrees. Place chestnuts, one at a time, on top of a dishtowel and carefully cut an “X” on top, making sure not to cut all the way through to the bottom. Place chestnuts on baking sheet and bake for around 20 minutes. DO NOT overcook! Peel chestnuts while warm, chop, and set aside. Bring oven temp down to 350 degrees. Brown sausage and onion in a large pan. 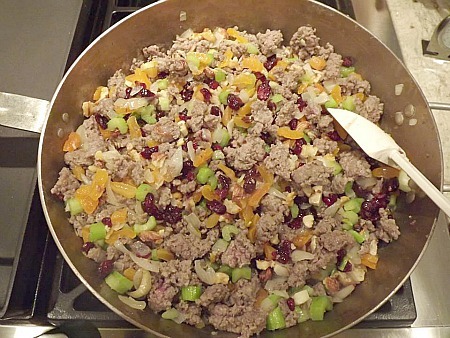 Once cooked, add celery, chestnuts and dried fruit, followed by spices. Cook through, then add stuffing mix and panettone. Add broth a little at a time, until you get a slightly wet consistency (you may not need it all). Transfer stuffing to baking pan and bake for around 20 minutes, until a slight crunch forms on top. 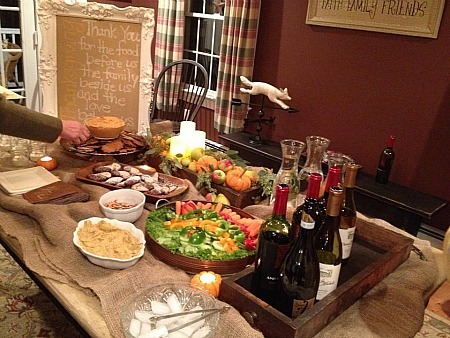 This entry was posted in berries, bread, family, side dishes, Thanksgiving. Bookmark the permalink. this looks like fun! is this group private on FB? 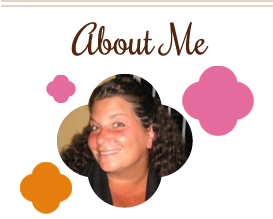 I’d love to join and share some of my cooking as well. What size panettone loaf do you use? I don’t have access to fresh panettone here in the stix and I’m considering ordering a loaf mail order. They come in different sizes from 7.5 oz to 2.2 lbs… Which size is best for this recipe? Thanks! Made for my family in Saranac Lake, NY for our “second Thanksgiving”. It came out awesome! I did add some chopped smoked bacon to the sausage though. As the panettone was a ‘cranberry’ variety from Shoprite, I decided to switch dried cranberries to dried cherries. I used two cans of broth too. It was just awesome!!! Thanks for sharing! So happy to hear this, Holly! Hope you had a great Thanksgiving.